Whether you’re a complete beginner looking for ways to improve your running technique or a marathon expert with almost as many runs in your stride as Mo Farah, a Runner’s World magazine subscription will help you achieve your goals. With great monthly tips on how to look after your body in order to prevent injury as well as nutritional advice to ensure you lead a healthy lifestyle, you’ll also find a ‘Race Diary’, the definitive guide to running events and races around the country. Set the pace for your progress and join a global readership of over 700,000 with a Runner’s World magazine subscription today. Catch it while you can! 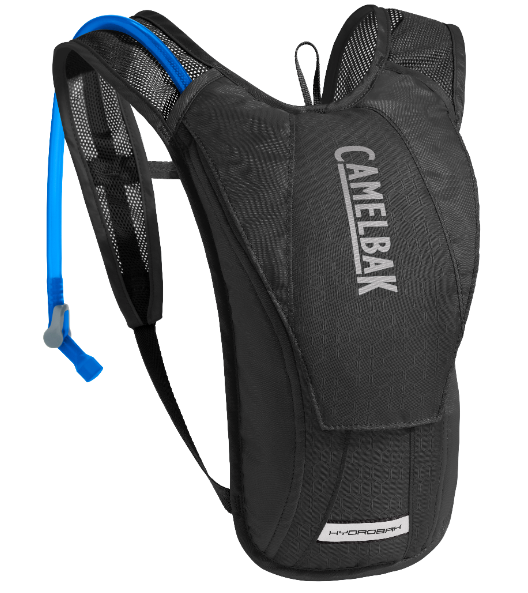 FREE GIFT - Camelbak HydroBack worth £44.99 with your subscription! Sold internationally with 14 editions, Runner’s World began in 1966 as Distance Running News. Renamed in 1969, Runner’s World experienced a huge leap in popularity during the 1970s following the ‘running boom’. As the UK’s bestselling running magazine, a Runner’s World magazine subscription continues to offer friendly and easy ‘how to’ training advice for all levels of runner, delivered direct to your door. Don’t miss exclusive interviews offering training advice from Olympic athletes, professional coaches and running experts, plus top tips on how to purchase the right accessories and a Run Hub training app to help you find your stride. Decided to run my first ever marathon and realized I needed to get a bit more serious about my running. Highly recommend this magazine. How much is Runners World magazine? How often is Runners World magazine published? How can I buy Runners World magazine? How many issues of Runners World magazine are published each year? Who publishes Runners World magazine?